The exclusivity of a one-of-a-kind jewellery piece. Customisable down to the finest detail. Irresistibly contemporary, while going beyond the traditional concept of fashion. YOUOY is all this and much more: It is a new jewellery concept born out of the innovative strength of Italian design. Wear it and set your personality free. 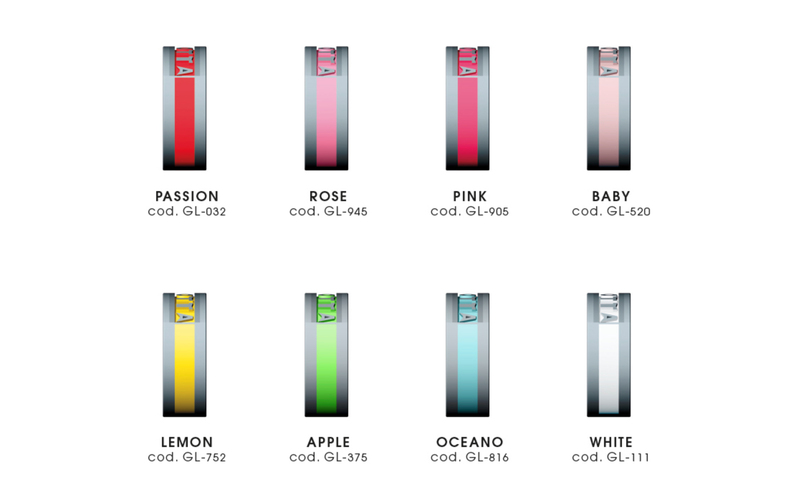 Select your material: silver, burnished, yellow gold, pink gold. Choose the colour. Choose the words. The symbols. The stones. And then combine your choices freely. Because today, real luxury means freedom.